In the world of communications and reputation management, there is perhaps nothing more fearsome than a call with a journalist asking tricky questions, alerting you to an impending crisis. In the case of trade associations, it’s rarely a salacious affair that is cause for concern. Far more likely is a disruptive supply chain issue, striking staff, shifting market legislation or a stakeholder miscommunication that has snowballed. Whether you saw it coming or not, it’s important to be prepared. As the saying goes, “by failing to prepare, you are preparing to fail.” And external communications is no exception. Preparation is the difference between being proactive and reactive in your communications, regardless of whether the specific issue was anticipated. With adequate preparation, potential damage can be mitigated thanks to the organisation having the structure to handle breaking news or media investigations effectively. When caught by surprise, panic can set in as staff scramble to draft a response. The chain of command may be unclear, and the organisations preferred messaging may be up for a debate at a time when confident communication is crucial. The ideal course of action can seem unclear, with little time to prepare a well-thought-out approach. By being poised to react to any situation, trade associations can ensure internal handling of the situation is efficient, saving time and therefore money. It also means the external response can be issued as swiftly and clearly as possible – helping avoid the delays and mixed messages that can cause even more problems. It may seem like an impossible task to prepare for a crisis you didn’t see coming, but there are steps that can be taken to help mitigate the damage in the event of any scenario. Arguably the most important part of any strategy is the development of a clear escalation procedure. This should include a definition of what constitutes a crisis, and in the event of one occurring, who employees should notify and who needs to be poised to react. This organisation response ‘flowchart’ needs to be implemented and explained throughout the whole organisation – from the frontline to senior management and the board. To avoid any ambiguity, specifically outline who signs off external statements, exactly who needs to be involved and who the spokespeople are (include back-ups in case these people are unavailable!). Crisis transcends hierarchy. An analysis of crises that may be likely to hit your industry can help inform preparation. For example, food businesses should anticipate contamination and hygiene concerns, while construction companies should be prepared for injuries on site and work defects like leaking roofs or inferior materials. Model these within your organisation in advance. While no one outside of the sector may have predicted the 2013 horse meat scandal, food products always have a potential risk of contamination. In February of that year, the Food Standards Authority (FSA) responded to allegations of contaminated meat by launching a rigorous investigation. The organisation’s statements and media interviews quickly reassured customers of foods’ safety, while promising it would undertake a “relentless” enquiry into the industry. While there were some parties that argued the FSA could have responded more quickly once its Irish counterparts had exposed the use of horsemeat in foods in January, there’s no doubt that the FSA’s full-bodied response went some way to easing consumer concerns. The scandal was disastrous for many of the retailers and suppliers affected, as consumer confidence in the industry took a massive nosedive. However, Tesco led the way with its exemplary crisis communication strategy. While the supermarket giant suffered a loss in both profits and consumer confidence after three of its products tested positive to horse meat, it worked quickly to pull products from shelves and communicate with customers. The retailer took out full-page newspaper adverts advising customers about the situation at hand, what Tesco planned to do and how shoppers could get refunds. In the adverts and it’s wider communications, Tesco profusely apologised to customers and empathised with their concerns. It promised to investigate the situation and share the findings with the public and assured customers that it would work hard to avoid a similar situation occurring in the future. The swift, transparent and comprehensive course of action was effective in quickly rebuilding customers’ trust in the supermarket, minimising the fallout from the scandal. The development of a calendar can help anticipate any events that might be a trigger point for breaking news. This might include key conferences, trade shows or political dates such as the Budget announcement. For any particularly tricky topics, creating a proactive question and answer document will allow a trade body to carefully prepare robust responses in advance. The luxury of time affords an opportunity for this to be developed thoughtfully with multiple pairs of eyes able to review, ensuring responses are scrutinised from a number of viewpoints. Developing a manual for members of your organisation can be an effective tool in ensuring communications are aligned. An app can be a fantastic way to show members you’re invested in their success. The Wine and Spirit Trade Association (WSTA) released ‘The WSTA Trade Diary App’ available for free download. The body uses the app to coordinate trade events with its members: some 300 businesses in the wine and spirit industry in the UK. 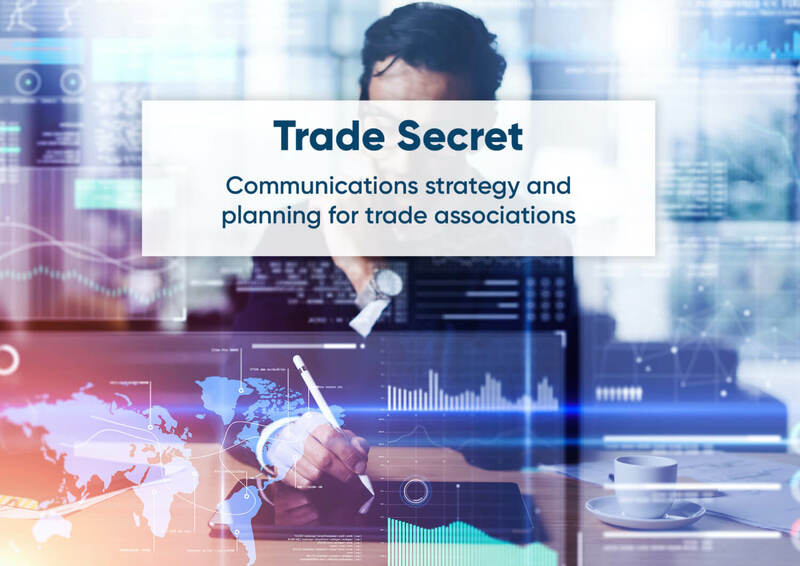 Trade associations represent an entire industry or sector and it’s important that communications are encouraged both ways. Not only should a trade association share its procedures and practices with its members, but also encourage them to do the same. Member communication channels can be used to communicate in times of crisis, with the trade association also offering support and advice to any affected businesses. By presenting a united front with a collaborative, cohesive approach, communications crises can be managed even more effectively. There is no one size fits all approach to preparing for crisis communications, and it’s impossible to anticipate every eventuality. However, taking proactive measures to guide staff through a crisis can avoid the feeling of being ill-equipped to manage the situation, and avoid negative coverage of an unfolding issue – regardless of whatever situation arises. For assistance in preparing your trade organisation communications strategy, whether proactive or reactive, contact The PHA Group. Looking back, it’s clear that 2018 was the year of long-form mobile videos, breaking stories on social media and the continued popularity of podcasts, with 15.2 million Britons tuning into podcasts each month. It was also the year of huge political, industrial and media turbulence with Brexit on the horizon. 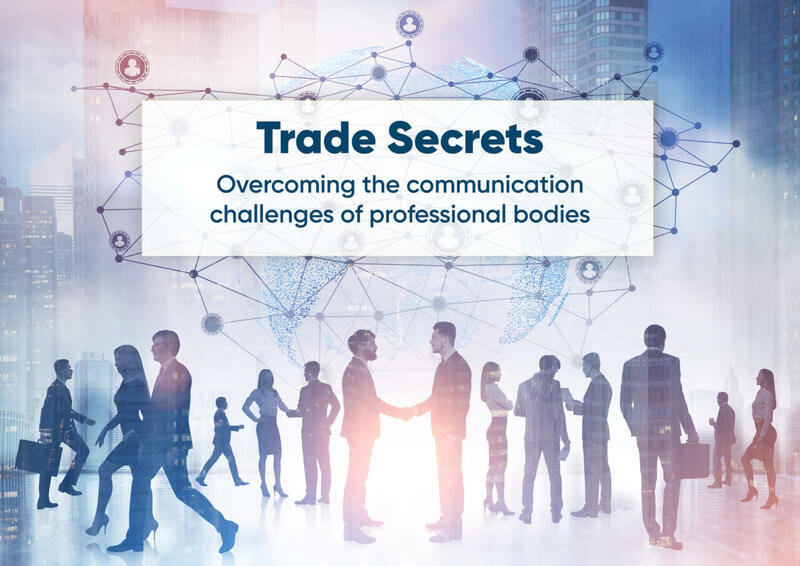 In 2019’s increasingly fragmented political and media landscape lies a huge opportunity for trade associations and professional bodies alike to re-assert their authority – and that doesn’t mean trying to do everything with increasingly strained internal resources. With the Brexit deadline looming many industries are facing the reality of a very uncertain commercial year. Deal or no deal, what happens on March 29 will affect millions of people’s current roles, future careers and prosperity. Amidst the fog of fear, optimism and hunger for knowledge, there is an opportunity for Trade Associations and industry bodies to reassert their role among members as a pillar of best practice, advice, and as a force for representation on the wider political and business stage – where many smaller businesses wouldn’t have a voice. Last year the Advertising Association launched a Brexit-related campaign to ensure the advertising industry’s positive voice was clear and understood as negotiations unfolded. The campaign united and reassured members and was bold enough to generate national media interest by highlighting the advertising industry’s role at the heart of the UK economy. With a growing scepticism surrounding social platforms, search results and politicians, associations that can get behind most of their members and harness the media platforms their members trust (be it traditional print, social channels or broadcast outlets) will win big. More than ever strong relationships with influential and trusted media will elevate associations’ role as the voice of their industry, providing as much clarity, reassurance and lobbying as possible to meet member demand. As well as re-enforcing their media relationships in uncertain times, trade associations should re-assess the power of the proprietary research and insight they already produce. Often research studies are produced and left to dwell in the recesses of a website. Re-packaging this research into formats that suit members’ specific media consumption habits can be a way to rise above the ‘noise’ and position your findings in pride of place. This can be achieved by creating engaging visual social posts that represent the data, sharing member viewpoints or illustrating the dominant view of the sector on the big issues of the day. It can also mean reviewing the data in the context of current national issues; has the state of play changed for the sector? Have members viewpoints changed dramatically on a newsworthy topic? How is the sector evolving in terms of skills or global demands? This proprietary data can be given a new lease of life by again working with trusted media to share it. Associations should focus on really harnessing the content they have and using it to build trust and authority at a time when people are seeking informed viewpoints. Associations are often in a fortuitous position when it comes to promoting the profiles of their senior leadership team. There will always be media appetite for commentators on key national and sector issues and associations that are able to spot the media demand in their sector early can ultimately capitalise upon the access they have tor industry figures. It’s undoubtedly difficult to unite disparate member views, but if there is opportunity to neutrally report on the health of a specific industry or to share a majority view on legislative or economic stances then a strong figurehead is vital. Ensure your leadership team is media trained and prepared to be vocal – and introduce them to key media to establish that role as a sought-after commentator. 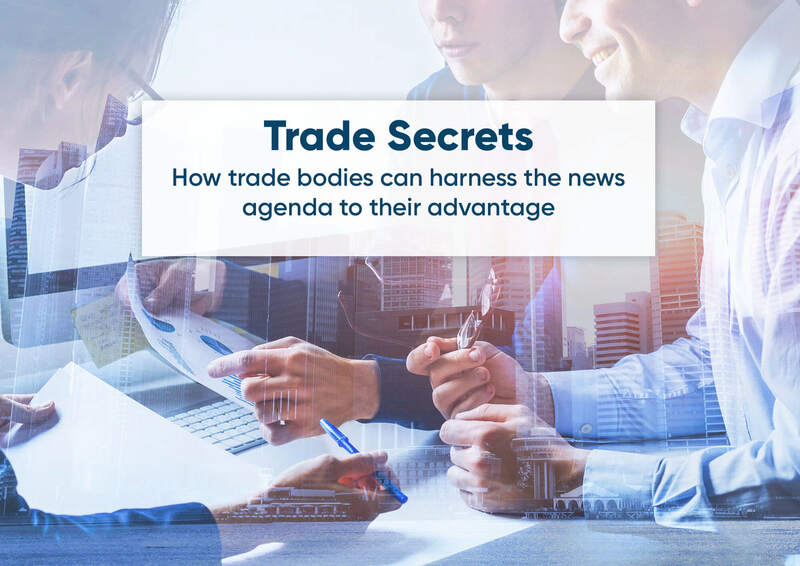 Consistency and clarity in messaging will position trade associations as a go-to source for insight in the media and this can help rally support within the sector as Brexit continues with its twists and turns. Harnessing senior figures’ personal profile is also a way to counter scepticism around ‘fake news’ – organisations will benefit from being visible, personable and moving conversations forward with robust data. Quality content is essential; strong data, well-briefed spokespeople, engaging articles and accurate advice. Associations can and should create content for owned and earned media channels- but be wary of doing too much and losing sight of your audience. This year people will continue to expand their media sources, but it’s likely they will trust fewer of them as the privacy and fake news debate rages on. A global Ipsos study of over 19,000 people revealed that 60 per cent of people say they see deliberately fake reports in the media at least fairly regularly, and 48 per cent say they themselves have believed a story they’ve later found out is fake. As a result, it’s essential that organisations fully understand where their stakeholders are active in the media landscape, and which sources they trust. Once that groundwork is laid, invest in these core channels for maximum impact. It’s impossible to lead an effective communications campaign without truly understanding your audience and targeting your approach. One organisation doing this effectively is the Chartered Banking Institute, which has invested in podcasts at the request of its 30,000 members – to extend the reach of its event and research throughout the year. Trade Associations that understand the importance of sharing content in the right place (not every platform for the sake of it!) have an opportunity to truly influence the people who matter. What sets Trade Associations apart is their ability to represent every day people and businesses that are driving the economy forward in uncertain times. This year, trade associations can tap into this wealth of first-hand experience and expertise to tell relatable stories in the media and online. Good case studies are compelling for the public to read and can be an invaluable resource for media. In 2019, we will see even more changes impacting the media landscape. Trade associations must take note and ensure they are clear, considered and maximise budget opportunities to launch the most effective and impactful campaigns. To find out about how our team can help your organisation overcome the hurdles in the communications landscape contact us today for a no-obligation call. 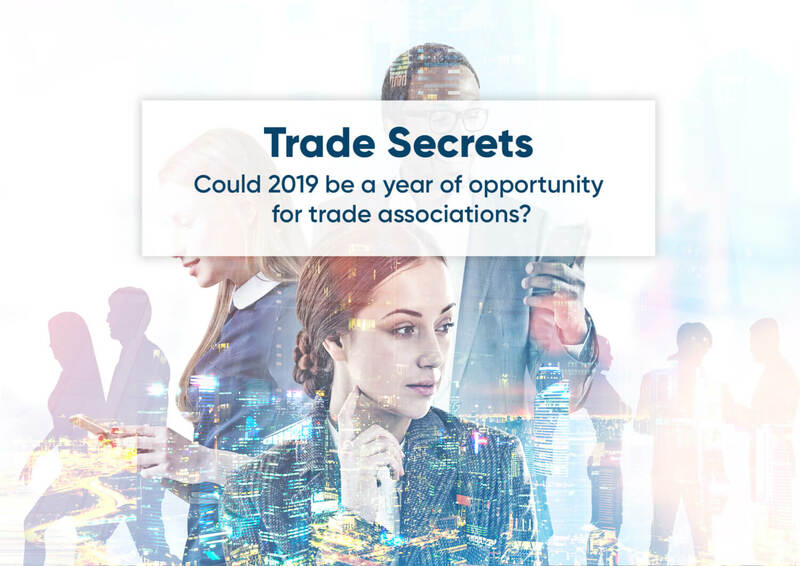 Could 2019 be a year of opportunity for trade associations? Trade associations commission research papers to provide vital in-depth analysis into relevant issues for members to learn from and benchmark against. 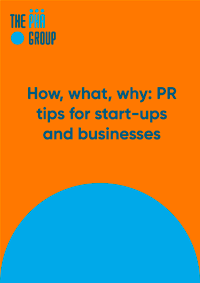 If supported effectively by PR, insights are covered by the media with punchy headlines, key stats or hot-takes from commentators. Internally, they make great reading on sector issues and provide far more detail than a cursory Google of a topic. But for every great research paper there are hundreds that don’t engage association members or the public and sit there, waiting to be found in the depths of a trade body website. Too many leave readers switching off from information overload, or keep their best findings tucked inside dense paragraphs of text. The best way to frame a research paper is to consider the launch – your potential audience and how you can and will reach them. The most effective papers are considered from a multi-channel perspective, including social media, content marketing, PR outreach, internal and member engagement. How would you like to engage each audience, and what would they find most interesting? Thinking about how your audience might consume the research will have a huge impact on the design, format, presentation, and contents. It’s important to consider all the promotional work at the beginning of the project. 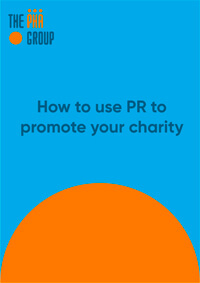 Too many organisations invest a huge amount of resource producing in-depth reports but rush to promote them at the end, when it’s too late to change anything. And no one wants to hear the dreaded, “why didn’t you …” after spending huge amounts of resource on a project. Each industry needs its own glossary for jargon and it’s easy to forget that few people speak your sector language. Likewise, with reports, it’s essential to put yourself in the position of the wider audience: will they understand what you’re trying to say, or will it be too technical to be useful to the widest audience? 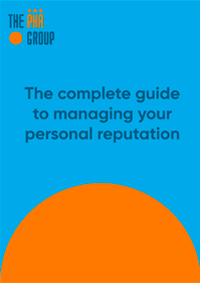 How would you interest your friends and relations in the report and what examples would they find useful? Can you test the top statistics out on someone who has no understanding of the sector? This is a good starting point for combatting information overload – identify the stories that have the widest appeal. Too many reports barely scratch the surface of the possibilities for presenting and optimising research in the digital media landscape. To pique someone’s interest in a crowded online market, you need to think visually. Take for example ABTA’s report into travel trends for 2019: all material was accompanied by visual assets, from Instagram highlights to a video discussing the findings. This ties in to our first point about keeping potential outputs in mind from the get-go. When you start planning the research paper, think about attractive graphics or ideas for striking video and photo content. Develop a mood-board on a simple PowerPoint slide and think about the most effective, striking way to convey your key statistics within the brand guidelines. Investing in good visuals and on-brand design is essential at all stages, from creating the paper to maximising its presence online through visual snapshots, video snippets and quote cards. A well-researched, designed and optimised paper does not need to be self-promotional. It’s important to resist the temptation to be too self-referential when talking about the findings – corporate bragging can lead to an instant ‘unfollow’ on social or refusal to cover the research from a journalist. A good agency will ensure all relevant audiences know who is behind the paper. 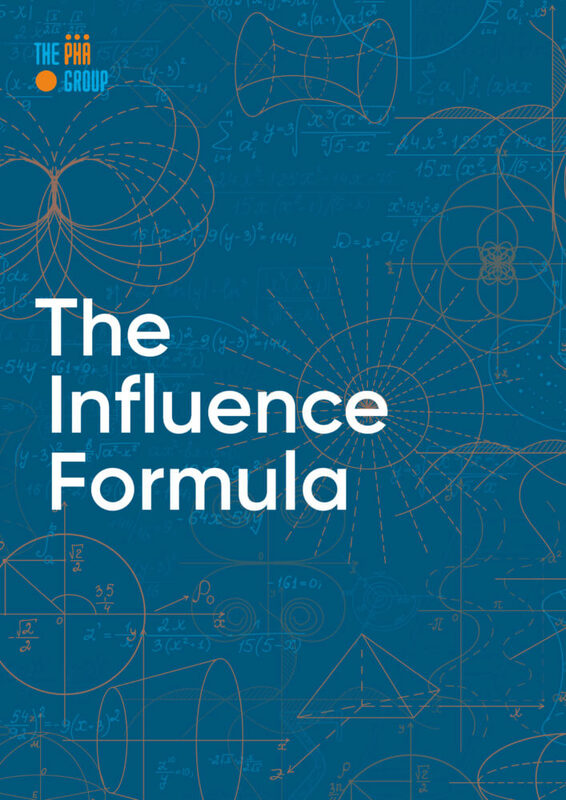 What’s more, a plan that distributed the report to the right people, across multiple marketing channels, will ensure your brand is positioned appropriately and impactfully. 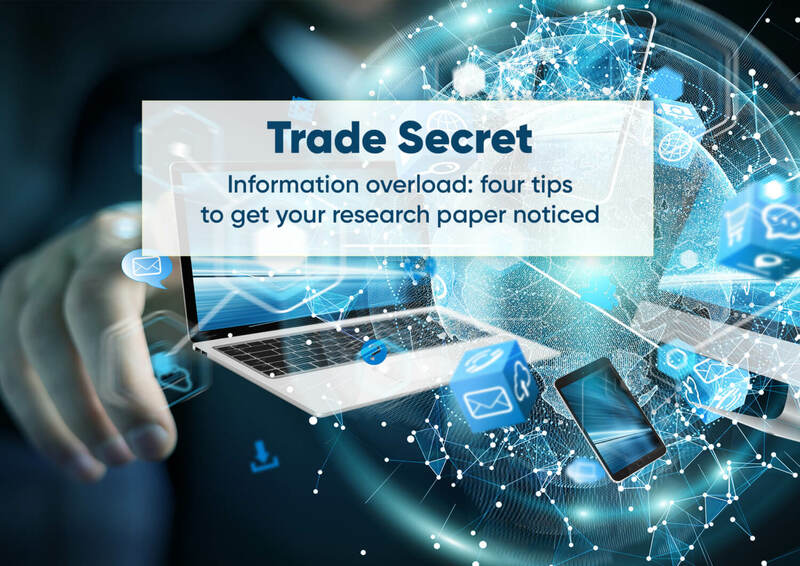 Research papers are excellent communication tools but are too often viewed only as long-form ‘resources’ and are rarely optimised to their full potential by trade associations. From the start of the research process, engage people who will be involved at all stage of the development and delivery. Otherwise you will, quite simply, be selling yourself short. Contact us today to find out how we can work with you and your business.